Have sushi for supper, and S'mores for dessert. 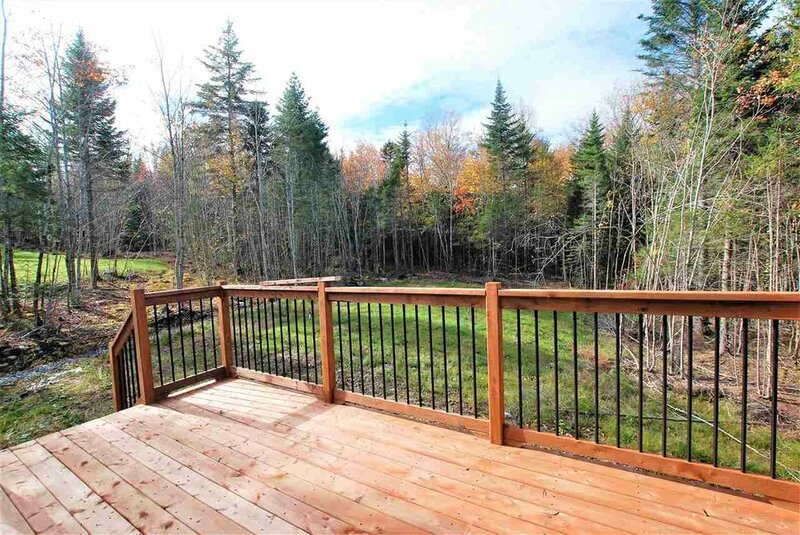 Kingswood North is a haven full of spacious wooded lots, perfect for stargazing, nature watching, huge family BBQs and amazing backyard bonfires. 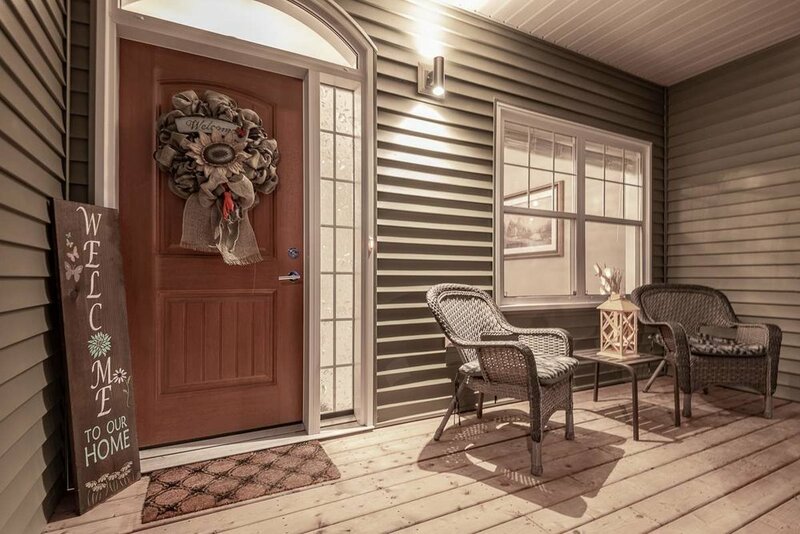 Surrounded by all this country feeling in your gorgeous new home, you'll occasionally forget you're just minutes from all the shops, services and dining options that Bedford and Sackville have to offer. Whether you’re dreaming of a bungalow, split entry, two-storey, or in-law suite, you’ll find the perfect backdrop here to bring your house plans to life. Welcome to Kingswood North - life is just better here. 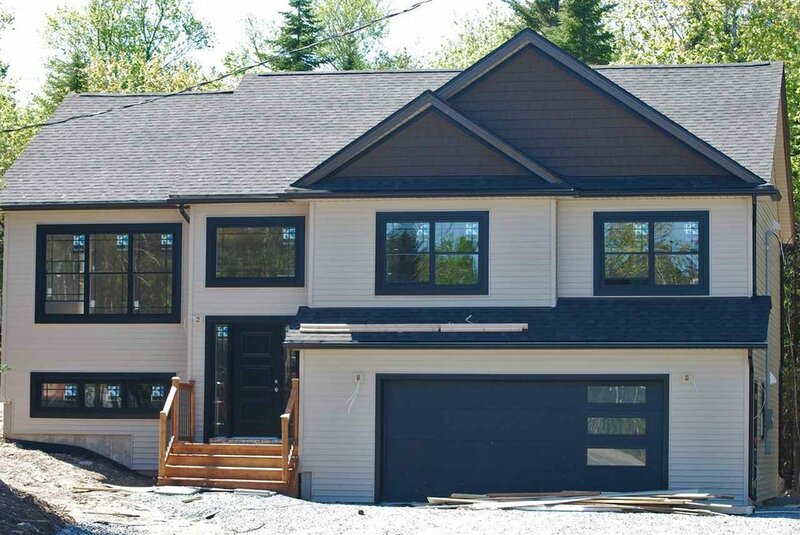 Tucked between Hammonds Plains Rd and Lucasville Road is the sprawling community of Kingswood North. Homeowners buy here because they love the space, simplicity and freedom that come along with country living. What makes Kingswood North special is that this all magic happens just moments from Bedford and Sackville, with easy access to highways 101 and 102, and less than 30 minutes from downtown Halifax. Bungalow? Two-storey? In-law suite? Split entry? Fall in love with one of Kingswood North's 1-6 acre wooded lots and get busy building the home of your dreams, or choose a turn-key package from one of the top-notch home builders who love Kingswood North as much as you do.